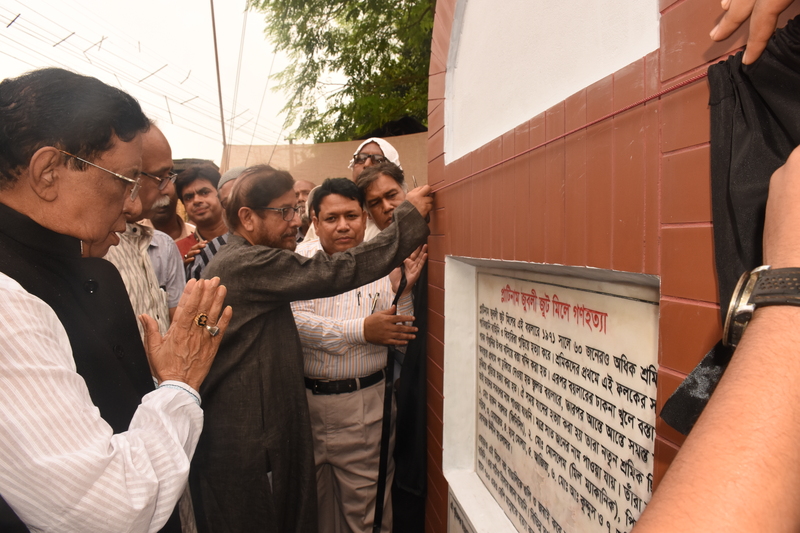 Genocide Museum in Khulna, the first of its kind in South Asia, has been working to preserve the marks of barbaric mass killings by Pakistan occupation forces during the country’s war of independence in 1971. 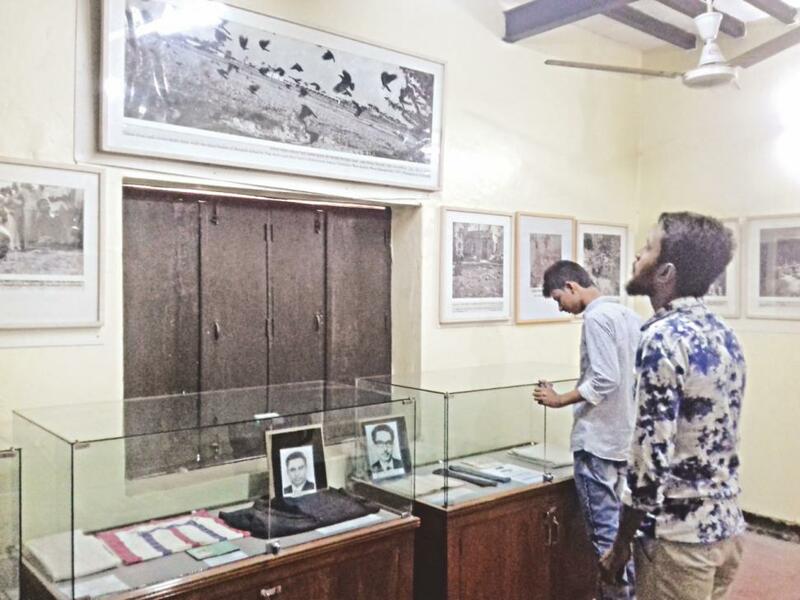 The objective of the museum is also to let the young generation know about the country’s independence earned through supreme sacrifice of three million people in the nine-month war. The museum authorities are also continuing with their efforts to get international recognition of March 25 as Genocide Day. Apart from these activities, the museum arranges exhibitions and competitions and publishes books on the atrocities, mass graves and martyred freedom fighters. 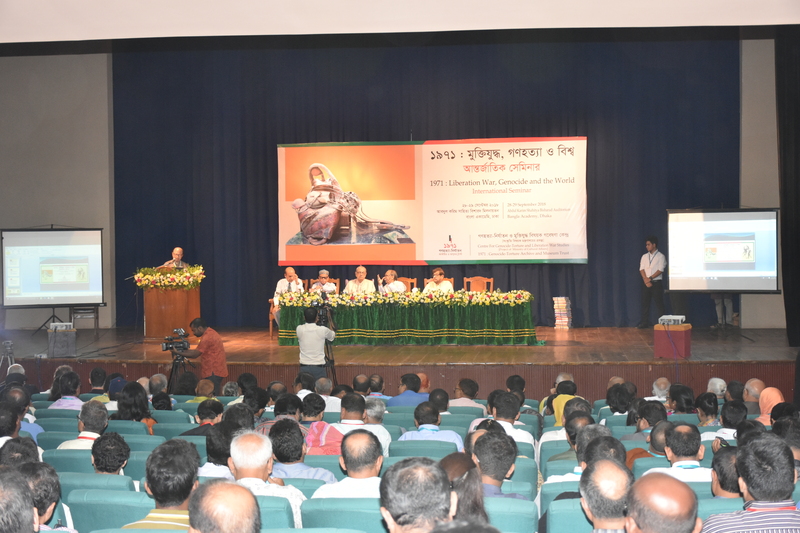 It has already set up the country’s biggest online and offline library on war of independence. Other activities of the museum includes holding discussions and seminars on the bloody war, creating a platform for youths and giving them training through workshop so that they can build themselves imbued with the sprit of liberation war. The museum also introduced seven fellowships, including four for juniors. “We are working to expand the activities of the museum across the country. Now we are carrying out our activities through a liaison office,” he added. Kajal also said work is on to develop a virtual museum so that people can watch it from each corner of the world and know about the heinous killings by the Pakistani forces. When asked about the present state of the museum, he said there are rare pictures and paintings on genocide, a rich collection of books and audio-visual documents on the atrocities. The museum has a well-furnished library with some 2,000 books on liberation war. It also has nine galleries having more than 100 paintings of renowned Bangladeshi and Indian artists, including Rafiqun Nabi and Hashem Khan. The museum began its journey on May 17 in 2014 at a rented house on Sher-e-Bangla Road in Khulna city. Later on March 26 in 2016, it was shifted to a two-storey house built on a land allocated by Prime Minister Sheikh Hasina.